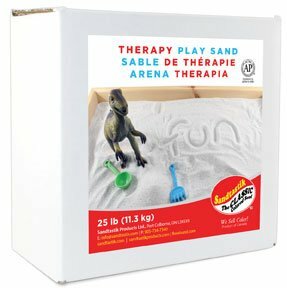 Primarily developed for middle school use. CAE is a water-based, non-toxic paint with excellent coverage, a high percentage of pigment and good water solubility. It is flexible, will not flake or become chalky and dries to a brilliant, water resistant silky finish. 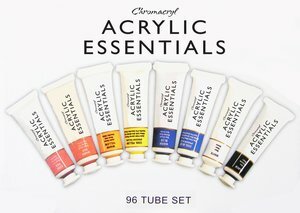 96 20ml Tube Essentials Set colors include: Black, Cool Blue, Cool Red, Cool Yellow, White, Warm Blue, Warm Red, Warm Yellow.